Social-emotional learning apps seem to come and go in greater rapidity than other subjects, and many free ones offered several years ago are no longer free or available. On the other hand, there are more now for sale. 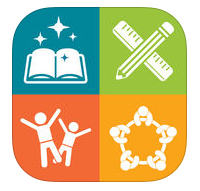 A good source of free, high-quality apps are nonprofit organizations such as PBSKids.org, Sesame Street Workshop, and Shine Centre for Autism, as well as long-standing companies such as Model Me Kids, LLC. Here are some highly-rated apps and games for several age ranges which are free. Model Me Going Places 2 by Model Me Kids LLC. 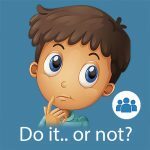 Available for iOS only, this app offers social stories through photographs of children, showing how to behave in a variety of scenarios, including the playground, at the mall, and waiting in line. Breathe, Think, Do with Sesame by Sesame Workshop. Available for iOS and Droid, and in both English and Spanish, this app offers Interactive cartoons which teach how to deal with frustration, separation anxiety, disappointment, impatience, and fear of the dark. It suggests using a “breathe, think, and do” strategy — breath slowly three times, think of a plan (three plans per problem are suggested), then do it. 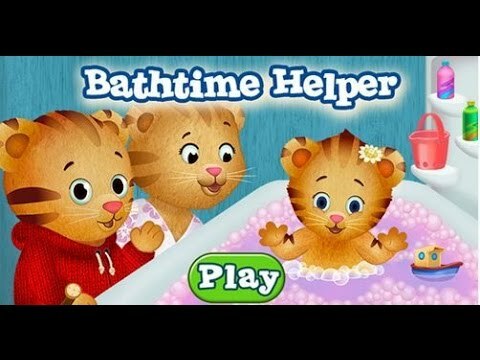 Daniel Tiger’s Neighborhood by PBSKids.org. The website offers free interactive activities, social stories, and videos about handling emotions, being helpful, and expressing gratitude. Autism Emotion, by Model Me Kids, LLC. 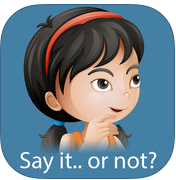 If you search for “autism emotion” on the Play Store or App Store, you can find many free apps. This one, available on iOS only, has good production value and no advertising. It discusses the emotions “happy,” “sad,” “proud,” and “calm” using a short social story and a song. iTouchiLearn Feelings for Preschool Kids, by iTouchiLearn apps, presents several animated situations and asks players to match the emotion, based on facial expression. Say It… Or Not? by Happy Frog Apps. Helps the player to think about the feelings of others during conversations. Free trial on iOS; available for sale on Android. 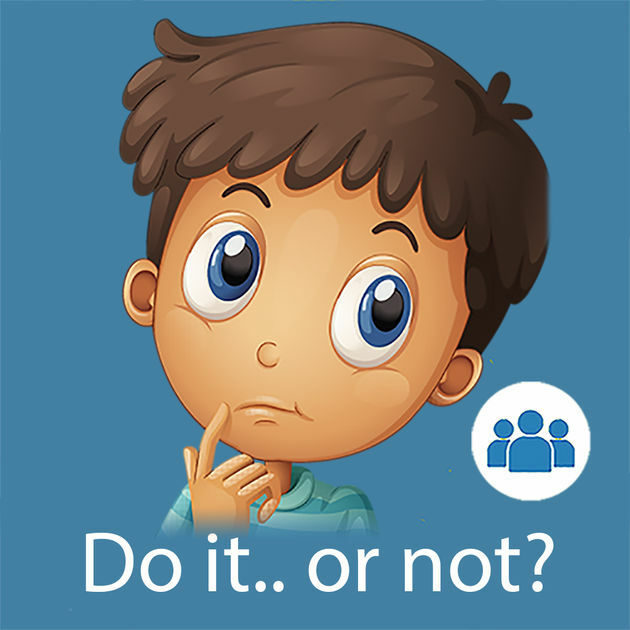 Do it… or Not? by Happy Frog Apps. Helps the player to think about the feelings of others as a result of one’s actions. Free trial on iOS; available for sale on Android. Conversation Planner by Happy Frog Apps. Helps the player figure out what a conversation partner is, why to have a conversation, and what to talk about. Free trial on iOS; available for sale on Android. Kloog 2: Return to Zugopolis: Available for iOS and Android. An award-winning app designed for kids with autism but helpful for everyone. Discusses what friends are and how to be one, including how to deal with disagreements. Made in Ireland, it might have a more restrictive definition of a “friend” than in the United States, but it does help define real friendship. Good for students 8 and up. If you do have money for software, it’s worth checking out the following recommendations, though some of the products mentioned are no longer available. Understood.org, which focuses on students with learning and attention issues, gives app recommendations in many areas, filterable by topic and grade level. 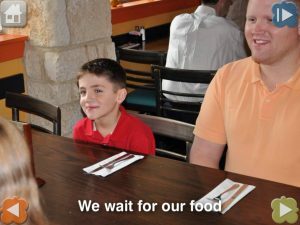 On Understood.org, click on Your Parent Toolkit > Tech Finder, then in the Select issue drop-down menu, select Social Skills, including conversation, then select the desired grade level. Tagged SEL. Bookmark the permalink.